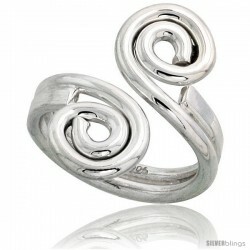 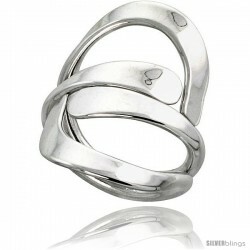 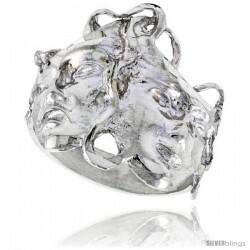 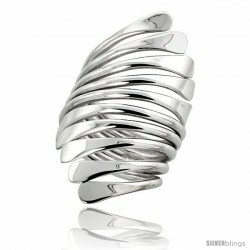 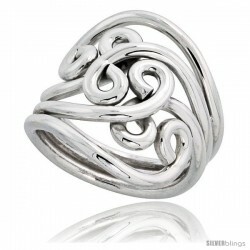 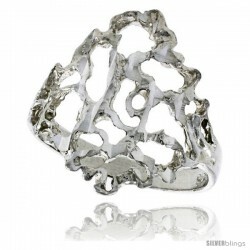 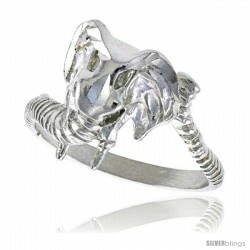 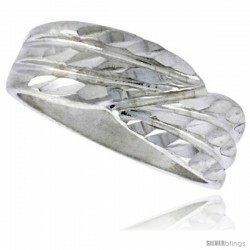 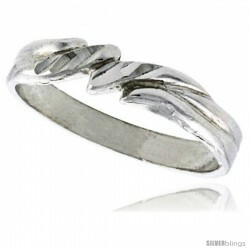 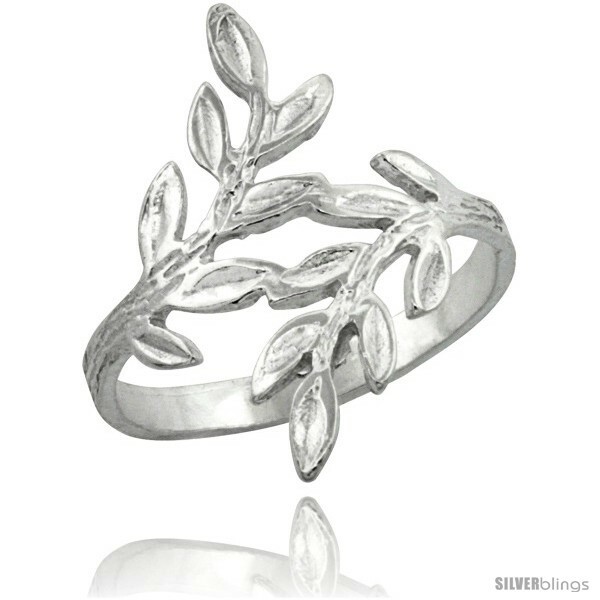 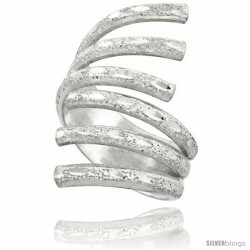 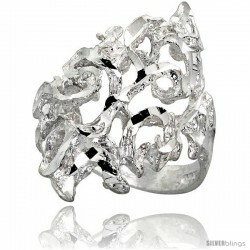 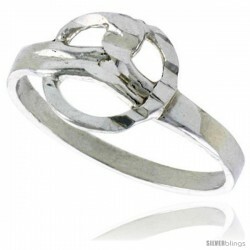 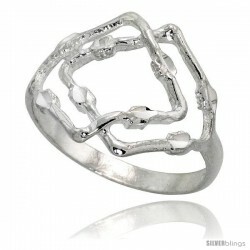 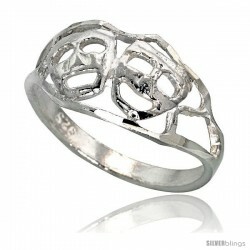 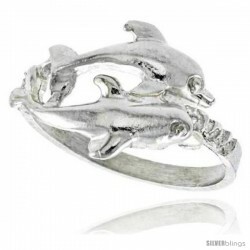 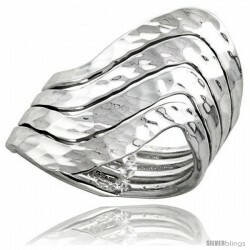 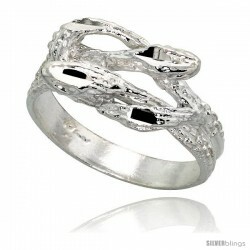 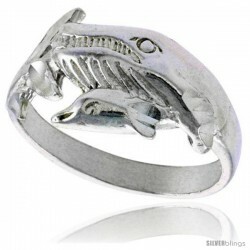 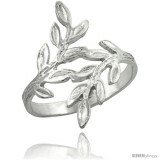 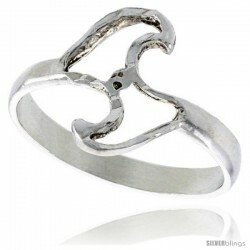 This lovely Freeform Ring fashioned in Sterling Silver is simple yet stunning. 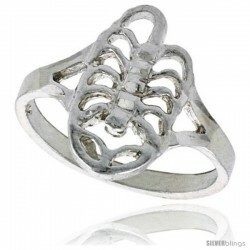 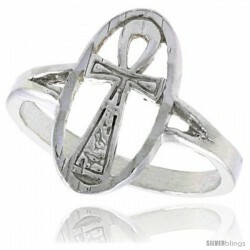 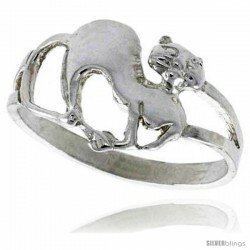 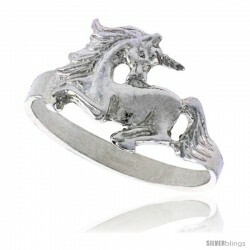 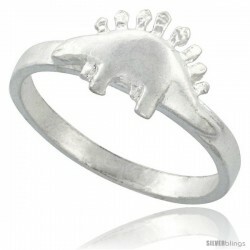 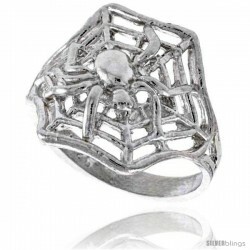 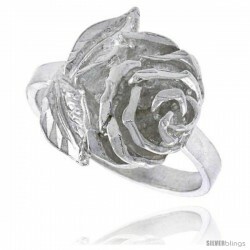 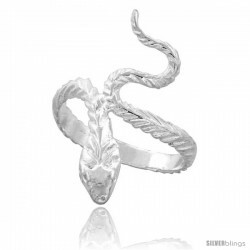 This Ladies' Ring is Made in the USA and it's Solid Sterling Silver. 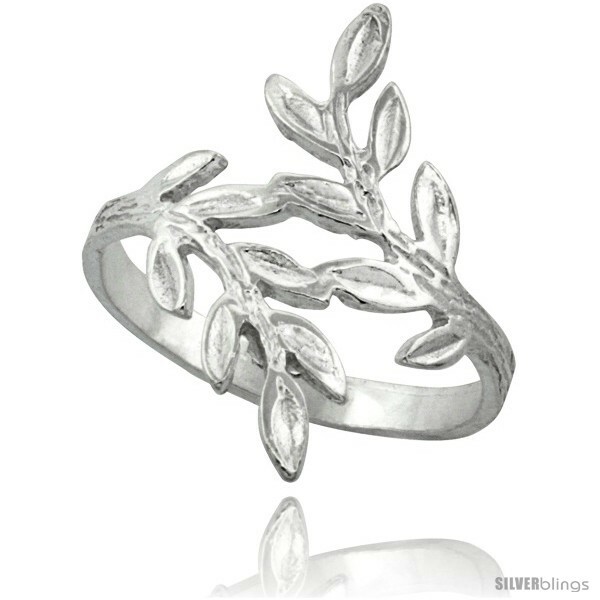 The quality is good, and very reasonably priced, this ring will look better with time as natural oxidation will highlight the design. 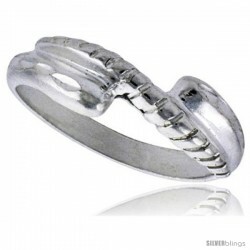 The Ring Face measures 7/8" Wide.